Mercury-free dentistry is important to many people who are concerned about the relationship between their oral health and total well-being. 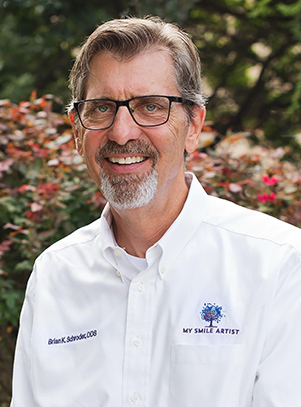 In San Antonio, Dr. Imam and Dr. Schroder understand your concerns and provide mercury-free alternatives to silver amalgam fillings. There are other issues, besides their mercury content, with amalgam fillings. Dr. Imam and Dr. Schroder want you to know that mercury-free composite fillings have several advantages. Although amalgam fillings are stronger than composite, they weaken teeth and increase the risk of fracture. 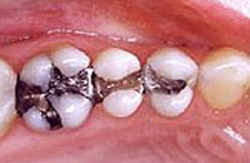 Mercury-free composite fillings bond to teeth and strengthen them. They look better than dark amalgam fillings. A shade of composite is chosen to closely match your natural teeth. Unlike amalgam fillings that contain metal and conduct heat and cold, composite insulates your teeth and limits sensitivity. 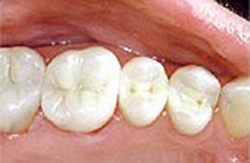 Less healthy tooth structure needs to be removed in preparation for composite fillings. The photos below show how old amalgam fillings can separate from teeth and weaken them. The fillings were replaced with composite, which bonds to teeth and looks natural. 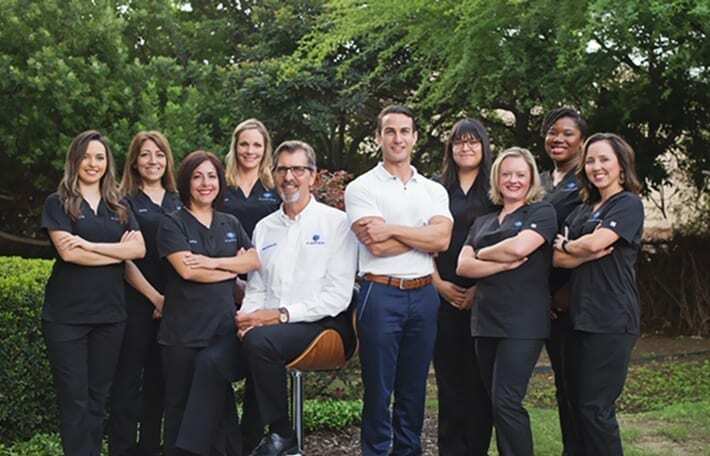 Their advanced training in cosmetic dentistry helps them provide you with composite fillings that are correctly bonded and sealed to protect your teeth. If you have amalgam fillings that you want replaced with composite, each tooth will be isolated to prevent mercury exposure in the rest of your mouth. 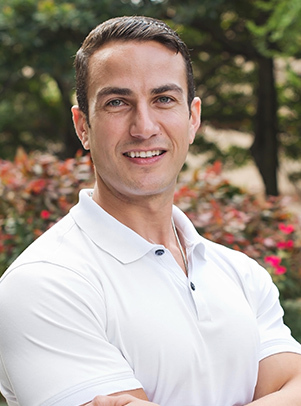 They offer other metal-free restorations, including dental crowns and bridges. Call us to schedule an appointment or complete our Request an Appointment form.